Tune in November 5th for the Benedict Cumberbatch-hosted show. 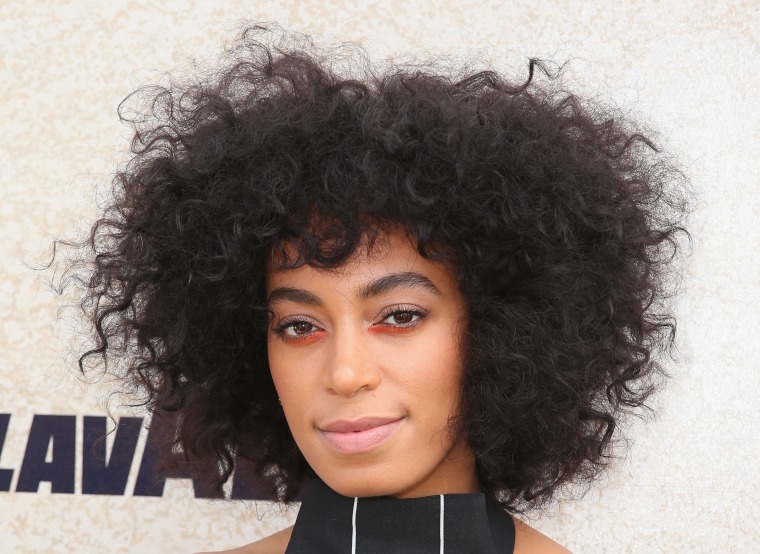 On September 30, Solange released her third studio album A Seat at the Table, which went on to debut at No. 1 on the Billboard 200 and earn the R&B singer her first No. 1 record. Early this morning, Saturday Night Live announced that actor Benedict Cumberbatch will host and Solange will be the musical guest on the next episode. According to a tweet from Solange's Saint Heron website, Solange will be playing two songs from A Seat at the Table for the first time on live TV. Tune in to NBC on November 5th at 11:30 PM e.s.t. to catch Solange's performance. Listen to Common's unofficial remix of Solange's "Cranes in the Sky" here.